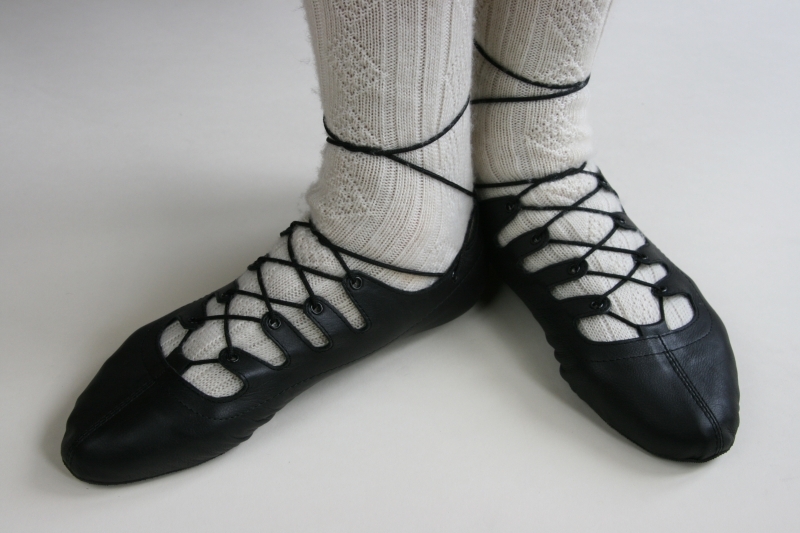 A popular Ghillie with Scottish Country Dancers who prefer a dance shoe designed for the right and left foot. 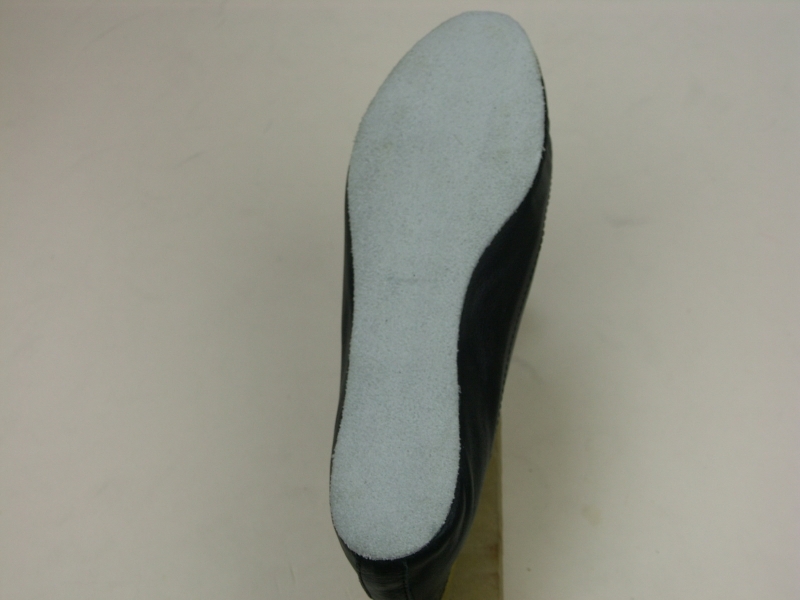 This shoe features a central front seam to ensure a beautiful fit. Extensive size range available from Child 10 - Adult 13 1/2 in half sizes. Refer to our Sizing and Fit guide.